London has long been recognised as the main contributor to literature on a global scale. There are many famous authors who were born in London. Here is a list of 10 writer birthplaces in London you might want to visit. 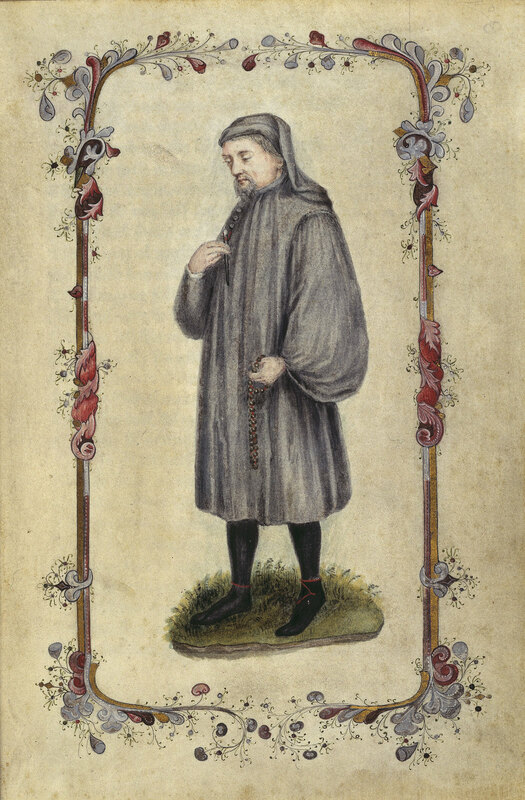 Geoffrey Chaucer was born in 1343. He was born in London city at his parent’s house on Thames St. He achieved a high level of success and fame as an author, philosopher, and astronomer. Chaucer is commonly referred to as the Father of English Literature. He is credited with legitimising the literary use of Middle English, which was very important because at the time French and Latin had been the primary literary vernacular. He was born into money in a family of the bourgeois class. They descended from a wealthy family that was known for its wine trade. He worked with the British court his entire life, starting from 1357, when he became a public servant of Countess Elizabeth. Thames St. today is split into Lower and Upper Thames. This road sits in the middle of the historic financial centre of London with London Bridge marking the divide between the two. Not much of the original structures remain as this area was heavily bombed during the Blitz of WWII. Most recently, this street was part of the 2012 Olympic marathons. Blake was born on November 28, 1757, at 28 Broad Street, Soho, London. He was poet, painter, and printmaker during the romantic era. He is known for having many philosophical and mystical undertones in his works. He was born in London where he spent the majority of his life, only moving away for 3 years. William Blake never received the recognition he deserved while he was living. There is plenty to do in Soho nowadays. Golden Square is a great place to enjoy lunch and you can also do some shopping at the local shops. Kingly Court is a great place to grab a unique meal from a variety of restaurants. Soho Square is a great place to spend the afternoon as there are always interesting events going on. Shakespeare is commonly regarded as the greatest writer in English history. His plays and books have entertained for centuries. He is also referred to as England’s national poet. William Shakespeare was born 2.5 hours outside of London (OK, a big cheat) in a small town called Stratford-upon-Avon, in 1564. A trip to his birthplace has become a pilgrimage. There is a museum with artefacts and history from Shakespeare’s time. You can explore Shakespeare house, which is in the Tudor style and includes a parlour and workshop. Stratford-upon-Avon is now a market town and civil parish. It’s a very popular tourist destination, receiving close to 5 million visitors a year. This famous writer was born in a flat at 6 Keppel St., Bloomsbury, London. He is regarded as the most successful English novelist of the Victorian era. Trollope attended New College, Oxford but failed to acquire his bar due to his moody temperament. He later joined an Austrian cavalry regiment. He taught himself French and German. Later he moved to Ireland where he began to write some of his early novels. After an unsuccessful bid in politics, he primarily focused on his literary works. His first major success came in the form of a book called The Warden. Bloomsbury is a part of the famous West End which helps form part of the London Borough of Camden. This was a very sleek and fashionable area in the 17th and 18th centuries. This city is home to many of London’s most important buildings such as the University College of London and British Medical Association. This is a very happening area still to date with real estate ranging from expensive to ultra-high priced. Lord Chancellor Francis Bacon was born January 22, 1561 in Strand, London. He is known as the Father of Empiricism—in other words, he is the father of the modern scientific method. Queen Elizabeth would come to refer to him as the “young lord keeper”. Many people believe Bacon to be the true author of many of Shakespeare’s works and the debate over who the true author is has continued for hundereds of years. Strand is a major thoroughfare for the city of Westminster, Central London. The name comes from the old English term strong, referring to the edge of the river. This was a trading town during the Roman occupation, and later became a principal route between the settlements of London. There are numerous palaces and mansions. The famous music hall song “Let’s All Go Down the Strand”, composed by Harry Castling, is a tribute to this unique town. Blunden was born in 1896 in London and grew up in the rural village of Yalding, Kent. Blunden would write about his experiences in WWI, where he received a number of medals including the Military Cross. He also received the Queens Gold Medal for Poetry. He was married three times and had a h2 interest in Cricket that bordered on obsession. Blunden would write about many things that still hold relevance today such as man’s affect on nature. He ended his career as Professor of Poetry at the University of Oxford. Potter was born in South Kensington in 1866. She was known to be a writer, illustrator, conservationist, and scientist. She was raised in a privileged home. She had a very h2 educational upbringing which often left her isolated. Potter is most commonly known for her children classic the “The Tale of Peter Rabbit”. She wrote about 30 books, including 24 children’s tales. Today Kensington is largely occupied by Kensington Gardens. This once-private garden is now open to the public, and is a very influential and densely populated area of London. The French Consulate and Embassy is also located in this area. Horace Walpole was born in Arlington St. in 1717. He was a very well-known art historian and antiquarian, as well as a politician. Walpole was the son of the first British Prime Minister Sir Robert Walpole. He received a first-class education. He disliked superstition and bigotry (Walpole never married and there has been considerable speculation about his sexual orientation). He travelled Europe profusely and later became a member of parliament. He died at his home on Berkeley Square in 1797. Today Arlington St. is located in central London. The Wimborne House is one of its most famous landmarks. This is a very upscale area that is also very influential. Lord Byron was born in Holles St., off Oxford St. in 1788. He is considered a leading figure in the romantic movement. 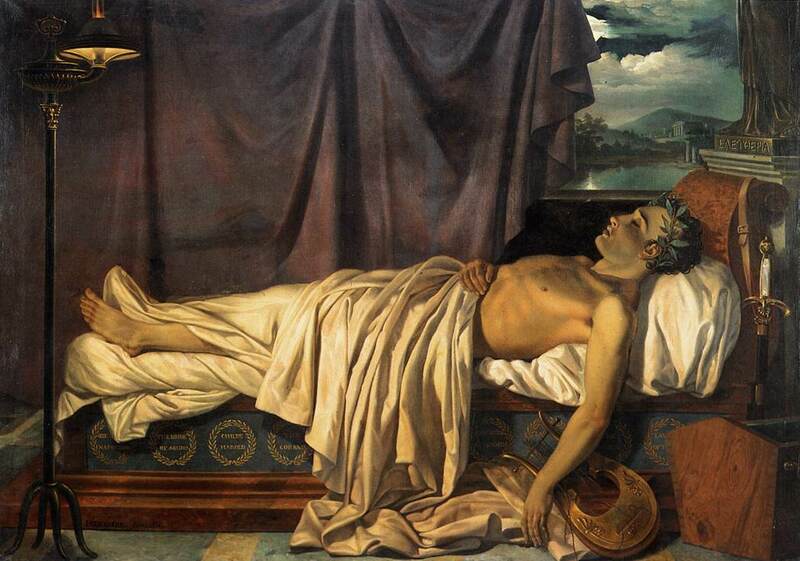 One of his most recognisable works is the satiric poem “Don Juan”. He is regarded as one of Britain’s greatest poets, and also as the romantic era’s most controversial poet because of his excessive lifestyle and debts. After travelling to Europe, he fought in the Greek War of Independence against the Ottoman Empire. He had numerous love affairs with men and women, and is even rumoured to have had an encounter with his half sister. London Quiz: How Much Do You Really Know About London?